For Stormi's first birthday. 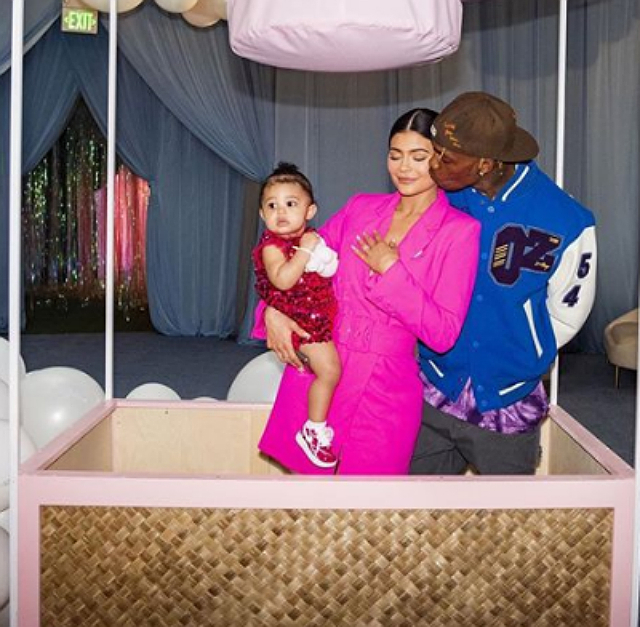 It was adorably themed Stormi World, which is a direct homage to Scott's most recent album, ASTROWORLD. 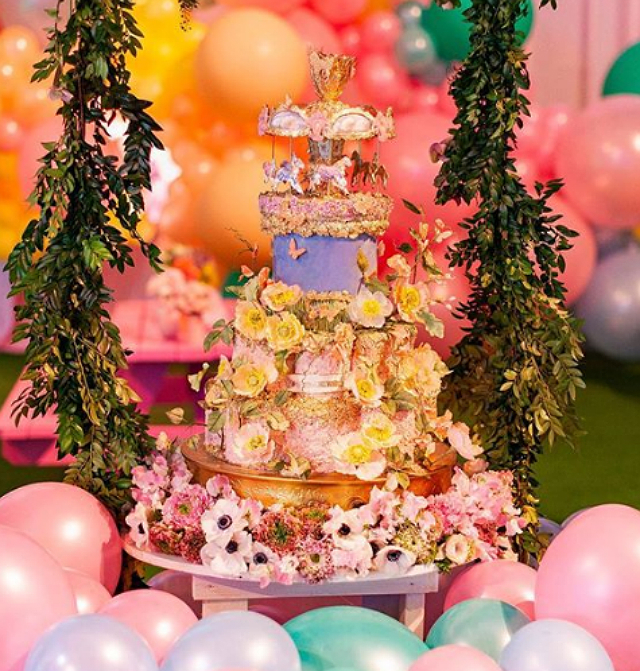 They threw a bash for their one-year-old daughter over the weekend that was pure #LifeGoals. 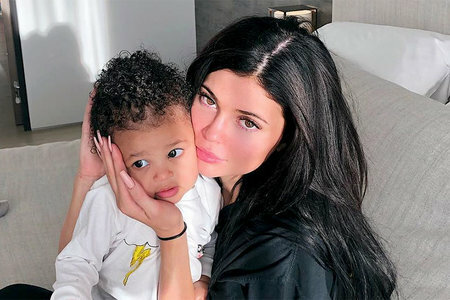 There were also rides - including a carousel and a swing ride, which family members like Kris Jenner and Khloe Kardashian were seen happily riding. 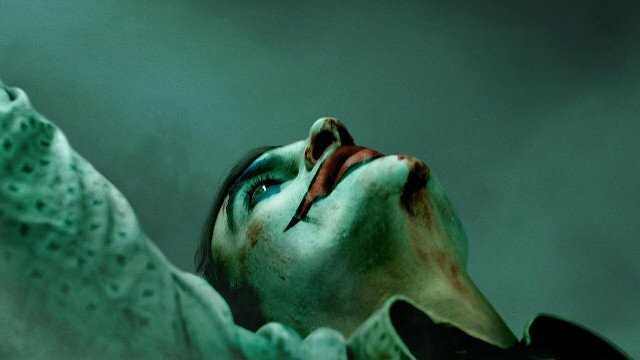 "Happy birthday to my angel on earth". "I know you won't remember much about the first year of your life but i pray that you'll never forget to keep sharing your joy and laughter with the world", she added. Every day with you is the best day of my life.